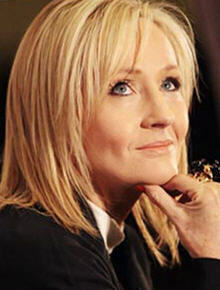 Warner Bros. today announced that Harry Potter author J.K. Rowling will make her screenwriting debut by bringing Fantastic Beasts and Where to Find Them (first published in 2001 as a ‘Potter’ companion book) to the silver screen. The movie will be “the first in a new film series” and will be set in New York, seventy years before Harry’s adventure begins. 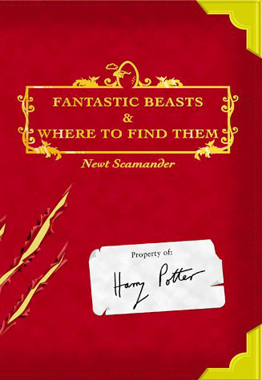 The film series will follow the book’s fictitious author, Newt Scamander, and will, “feature magical creatures and characters, some of which will be familiar to devoted Harry Potter fans”.